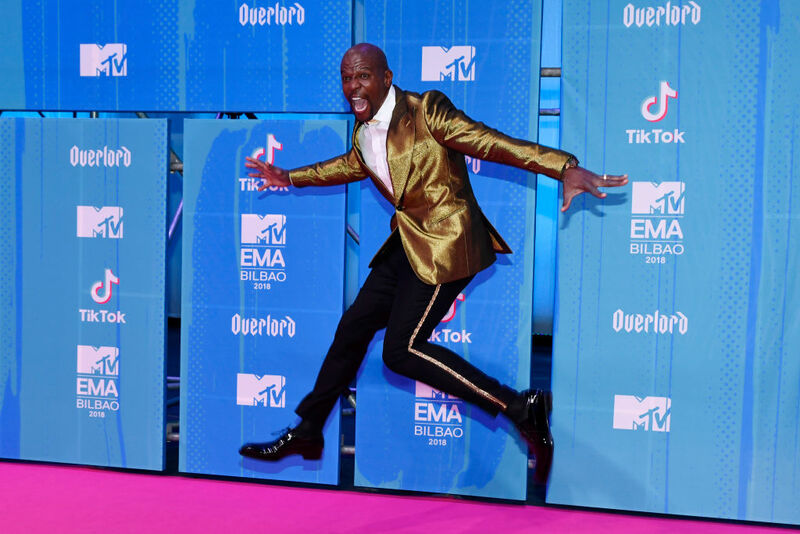 The 2018 MTV EMAs is being held tonight at the Bilbao Exhibition Centre on Sunday (November 4) in Bilbao, Spain. The host for the night is the 21-year-old singer and actress, Hailee Steinfeld. The event was attended by Nigeria’s Tiwa Savage as well as Nicki Minaj, Dua Lipa, Hasley, Lindsay Lohan, Jourdan Dunn, Terry Crews, Bebe Rexha, Evan Ross, Ashlee Simpson, Jason Derulo and more.